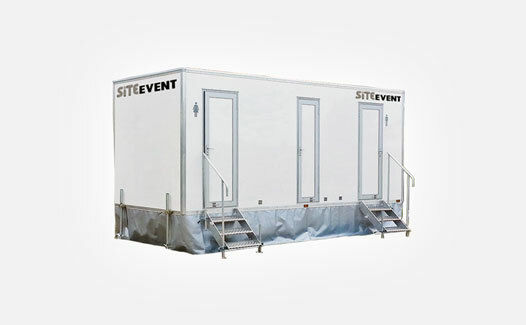 Toilet hire & shower rental for events, functions & weddings. ESTD. 1988. The new home of "Loos 'R' Us". 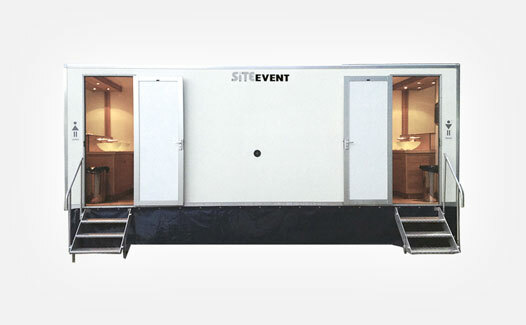 Hire loos & showers for events, functions & weddings. 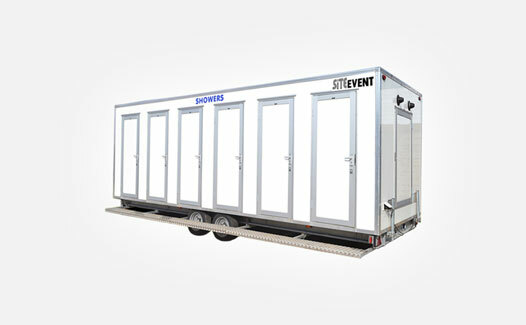 For mobile loo and shower hire for your special event, function or wedding, choose Site Event. To help make your function a success, hire our no hassle service, combined with our meticulous attention to detail. 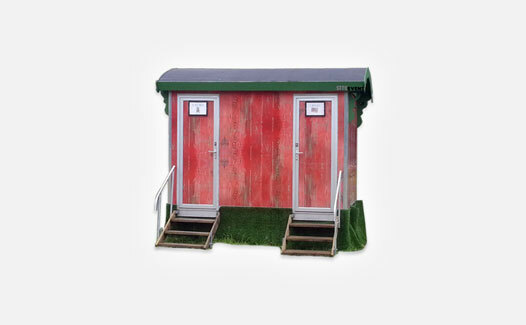 From affordable single portable loos to luxury themed and vacuum toilet trailers, toilet hire is one thing you can tick off your to-do list. 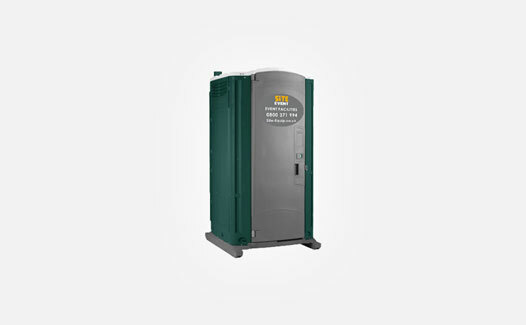 We don't just provide loos either. 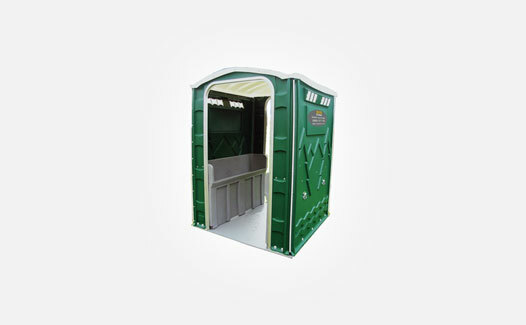 Our uniformed toilet attendants, shower hire and accessories will compliment your event perfectly. 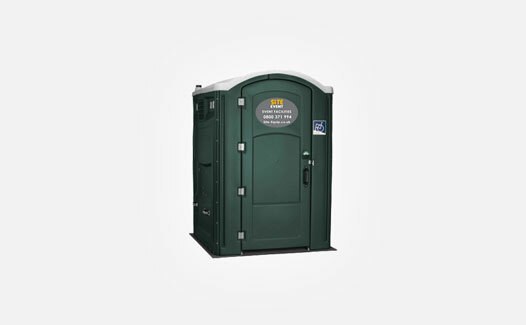 From our base near Basingstoke in Hampshire we are able to provide loo and shower hire across the South, including London, Berkshire, Surrey and the south coast. 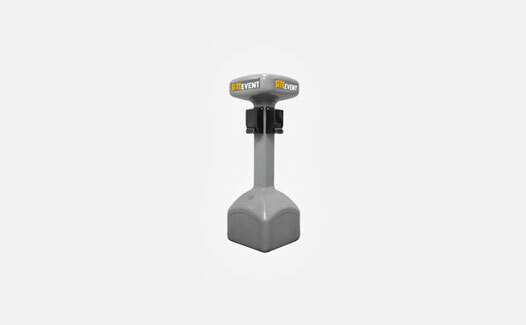 View our coverage area to see our area of service. 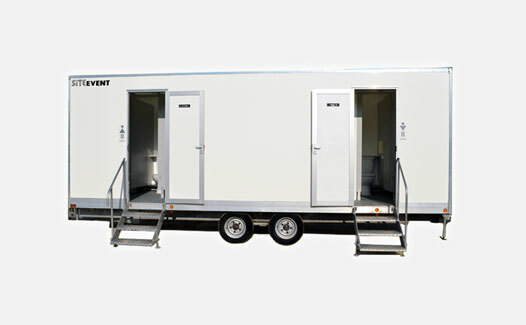 Call us on 01256 384134 or contact us to find out more about our toilet hire services for events. testimonials and see our accreditations and awards Learn more about us. Highly recommended, pleasure to do business with you and I shall be ringing you again very soon.